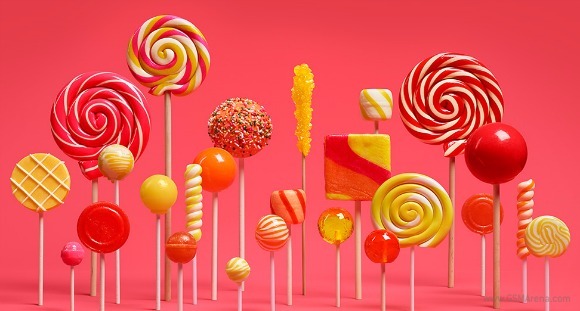 If you own an original Moto X, Moto E, or Moto G 4G you're probably wondering where your Lollipop update is. You've seen newer Motorola handsets blessed with Android 5.0 many weeks ago, and are getting rather impatient? Well, then this is for you. There's some good news and some bad news. The bad news is that you'll still have to wait a while until your particular device runs Lollipop. However, the good news is that Motorola has decided to skip the Android 5.0 release entirely, and update the Moto X, Moto E, and Moto G 4G with Android 5.1 directly. So when the update does land, you'll be on the absolute latest iteration of Google's mobile operating system. This is all according to David Schuster, Motorola's senior director of software product management. So it's as official as can be. Interestingly, the company has applied the same strategy for the Lollipop update for the Droid Turbo. That phone will skip Android 5.0 too, jumping straight to Android 5.1. Unfortunately at this point no rollout timeline has been announced for any of these smartphones, we just know that updates are in the testing phase. Hopefully that won't take much longer and these handsets will finally get to taste Lollipop.